Any respectable modern male, likes gadgets. 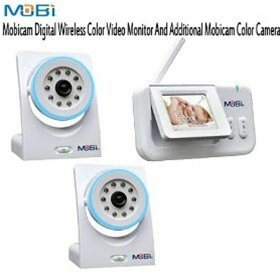 Baby monitors are one of those gadgets that you will most likely buy when a new baby arrives. But before you get your hopes up for Casino like surveillance of your new baby, there are a few things you need to be aware of. To make a long story short, save your money and or just use IP network cameras.